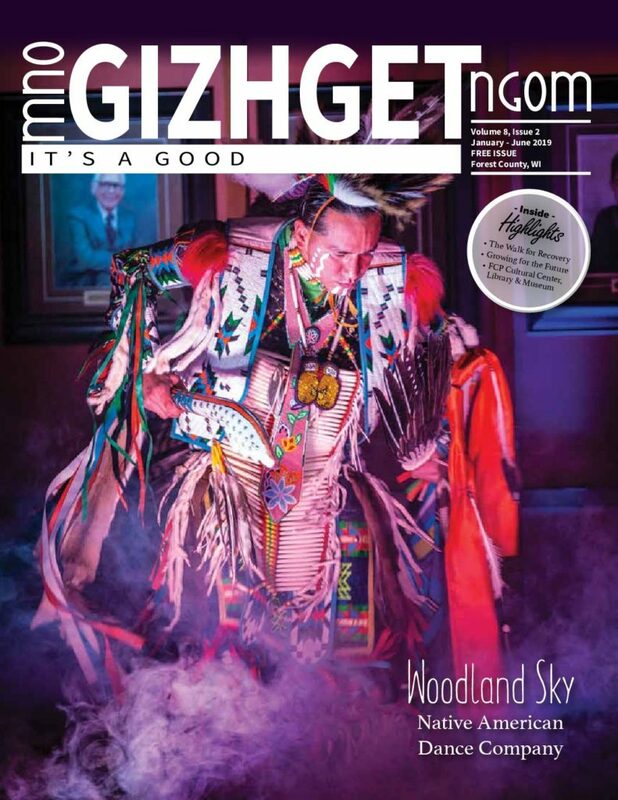 September 12, 2018, was a very special day for the Forest County Potawatomi (FCP) tribe as a community: It was the day two highly-respected FCP elders from the community launched their new book. 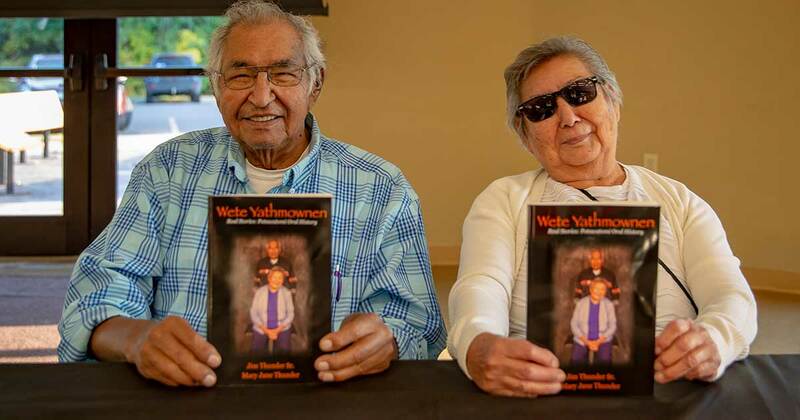 Titled “Wete Yathmownen, Real Stories: Potawatomi Oral History” was written and compiled by Jim Thunder Sr. (Bemwetek) and Mary Jane Thunder (Wabmigo). This day was also the launching and celebration for the book being made available to the public.